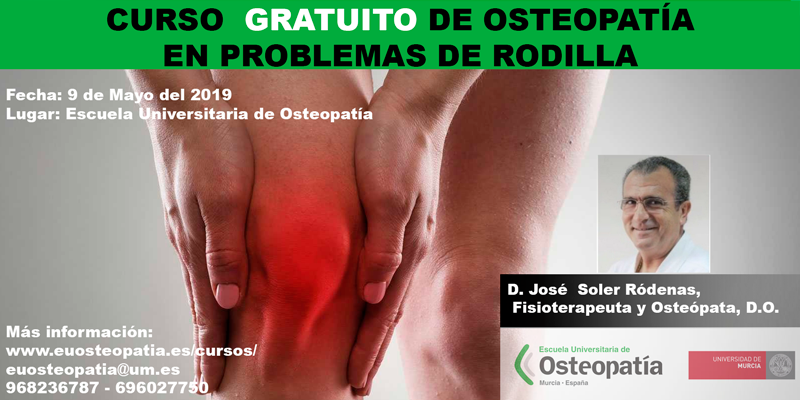 Inicio Publicaciones osteopatía científicas ¿Que necesitan saber los osteópatas sobre finanzas personales? ¿Que necesitan saber los osteópatas sobre finanzas personales? Many physicians don’t choose their field for the money. Their passion lies in practicing medicine. Medical school, residency and the early years of practicing all require a great deal of focus and time, leaving little room for picking up a solid financial education.